Pamela is currently the Interim Executive Director at LITE. Pamela was Vice-President of Urquieta SweetFrog Frozen Yogurt, Co-Director of Hispanic College Institute, and Entrepreneurial Facilitator for RVA Works in Richmond, VA before moving to Memphis in 2016. Pamela is a proud graduate of Virginia Commonwealth University where she majored in Business Administration. Sam is currently the Director of Finance at LITE. Sam has spent 5 years teaching full-time at the secondary and post secondary levels. Most recently Sam completed a year in Poland as a Fulbright Scholar, where he taught and conducted research on entrepreneurship development and financing to new ventures in rural areas. He hopes to bring lessons learned to LITE, and the greater Memphis community. Sam is a proud graduate of Rutgers University, where he was a letter winner on the baseball team and earned dual degrees in Political Science and Economics. Sophia is currently the Program Director at LITE. Sophia moved to Memphis in 2014 as a Teacher for America corps member and has spent the last 3 years teaching in Shelby County and charter schools. Sophia is very excited to be a part of LITE in helping students develop what they are passionate about. She is also a proud graduate of Seton Hall University, where she majored in International Relations and was a member of the cross country team. Adrian is currently a Program Associate at LITE. 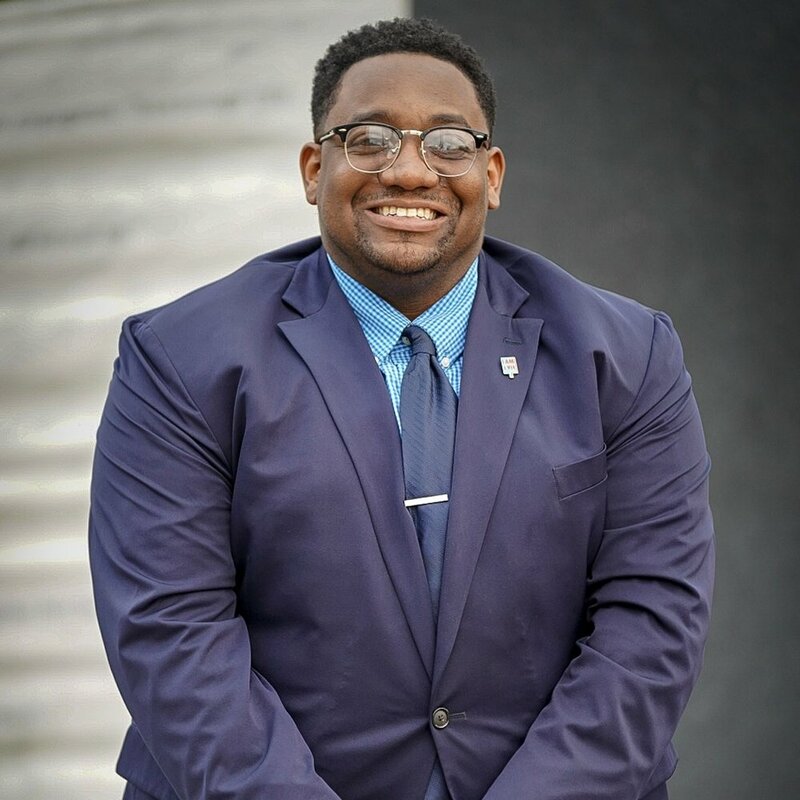 Originally an Illinois native, Adrian relocated to Memphis to teach and serve as a 2015 Teach for America corps member and has spent the last 2 and a half years serving as a teacher leader in a public charter school. As a LITE team member Adrian enjoys building relationships with students and families and helping students leverage their talents and interests to develop unique ideas and solutions Adrian is also a proud graduate of Northern Illinois University, where he majored in English with a concentration in postmodern American literature. Alexandra is currently the Outreach Coordinator. She is an entrepreneur with the goal of making the live entertainment industry eco-conscious through environmental sustainability initiatives. Alexandra is eager to recruit more students to the LITE program and build entrepreneurial talent here in Memphis. She is a proud graduate of the University of South Carolina, where she majored in Business Management, specifically the Entrepreneurship Track.